Orudzhev comfortably headed Deletraz off the line but missed the braking point into the Turn 8-9 chicane, cutting the corner. However, due to the elevation change, he ended up demolishing his front wing while rejoining the track and would go on to retire in the pits. As Deletraz inherited the lead, a fast-starting Alfonso Celis moved up to second, but by the end of the lap, the Mexican would be overtaken by a even faster-starting Matthieu Vaxiviere, who had lined up 10th on the grid. With Deletraz out front enjoying a massive pace advantage on his chasers, the Swiss driver's lead grew and grew as the race went on, passing the 10-second mark at the halfway point. At the chequered flag, the Renault junior became the first driver to win on his debut in the 3.5-litre category since fellow Fortec driver Stoffel Vandoorne in the Monza opener back in 2013. Twelve seconds adrift, Vaxiviere finished second, having held off Celis for much of the race. 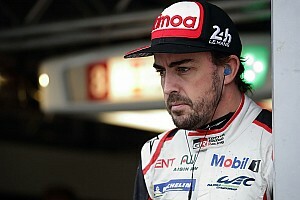 The AVF driver appeared to have the pace on the Frenchman early on, but began to struggle massively in the final laps, running wide corner after corner and tumbling down the order. His woes allowed teammate Tom Dillmann to finish third after a poor start. 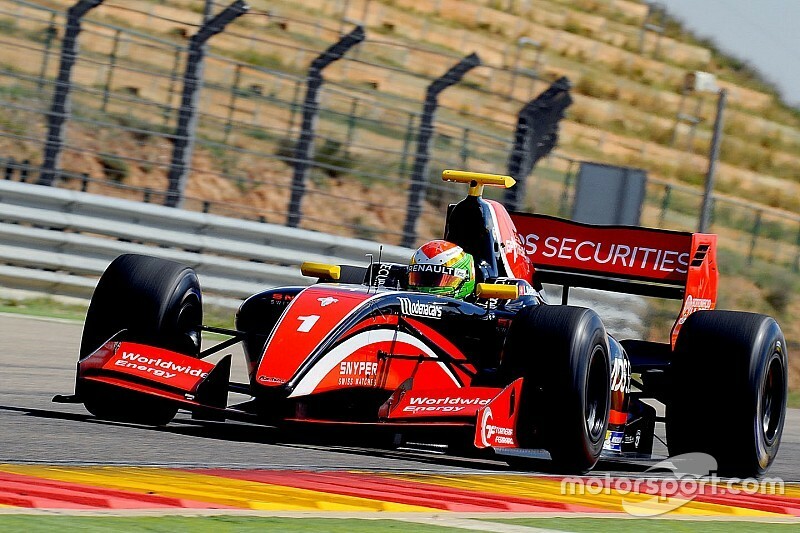 Rene Binder took fourth, holding off Aurelien Panis, with Celis ending up down in sixth. 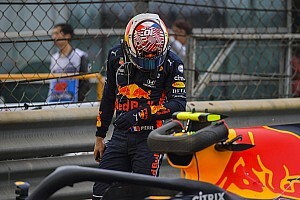 It was seventh for Binder's teammate Roy Nissany, while Vitor Baptista emerged victorious in a multi-lap scrap with teammate Johnny Cecotto, Beitske Visser and Pietro Fittipaldi, the latter nursing a damaged front wing. 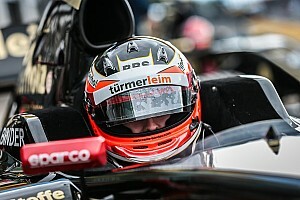 Visser ended up ninth, having made contact with Fittipaldi earlier and then spinning after an incident with teammate Yu Kanamaru, who had to subsequently retire. The top 10 was rounded out by Cecotto. UPDATE: Visser received a 10-second penalty for practicing the start during the formation lap.